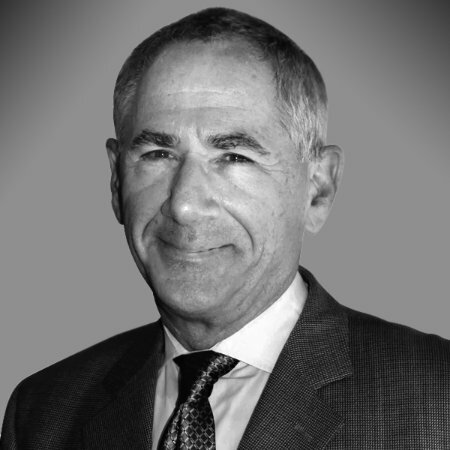 Kevin is a creative, intuitive coach whose personable and powerful approach reaps amazing results. 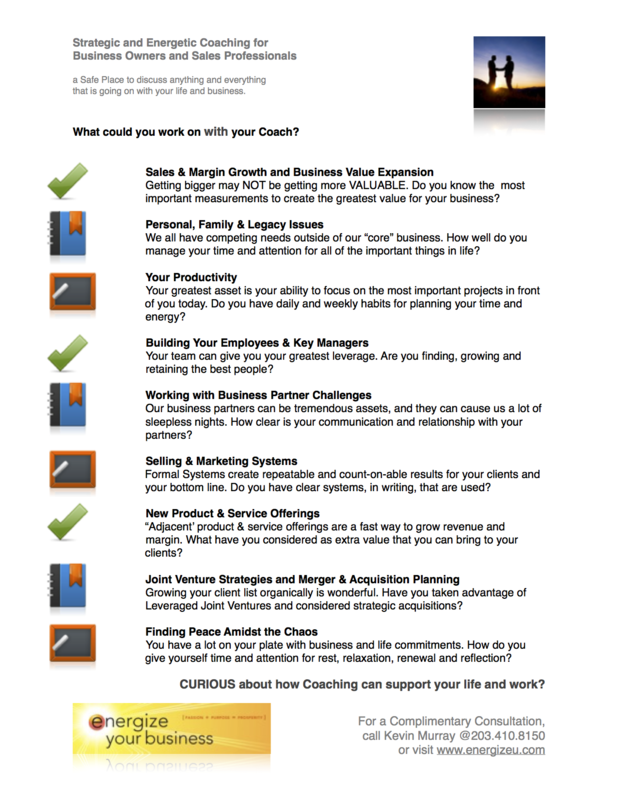 While working with Kevin I was able to refine my own coaching dynamics and earn my highest fees…. I would highly recommend him to anyone who wants to take their work to the next level. 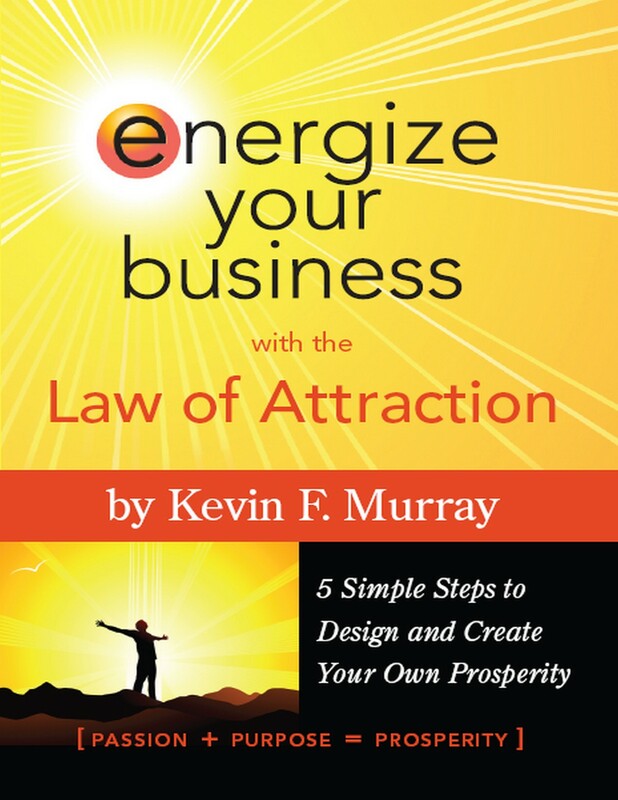 "Energize Your Business with the Law of Attraction"
This book is packed with messages to help you take your life and business to new levels. And, included with the book is a FREE online workshop. The book and online content together guides you to design your business and life to bring you what you desire. Simple systems need to be in place for all important functions. This book is packed with messages to help you take your life and business to new levels. And, included with the book is a FREE online workshop. The book and online content together guides you to design your business and life to bring you what you desire. What else can you learn from the Ebook and Online Workshop?